Always following the current fashion trends? An avid watcher of celebrity style and fashion? Do you find yourself surfing the net, jumping from on line fashion websites to another and planning your next purchase? I bet you even have your own personal on line shopping directory? 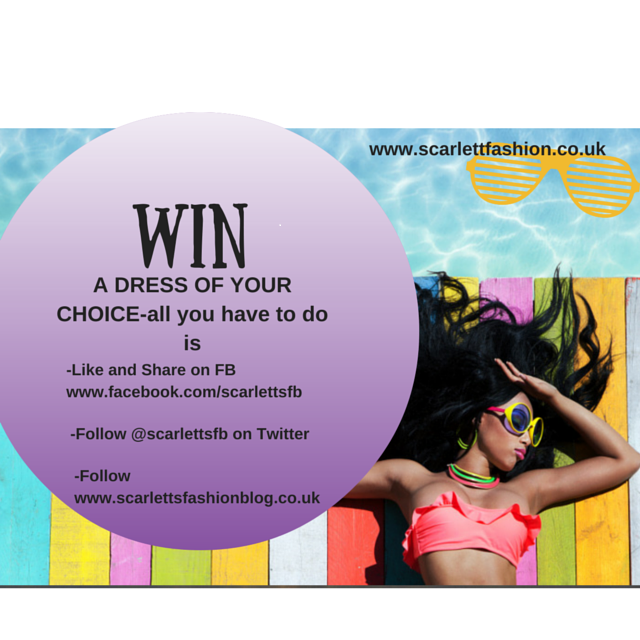 Just one little click of the button and that beautiful dress is all yours! It is all just too tempting. We spend our lives surrounded by beautiful celebrities in fashion magazines and fashion blogs making us crave even more the latest look. We hear about the dying high street. I'm a massive fan of "keeping it local". Living in the country, and seeing local shops shut down, is just heart breaking. I try as much as I can to buy locally, but here I contradict myself, I also love to buy on line. What is it about "sofa shopping" that we love? That's an easy one, no queues, rude staff, hanging around changing rooms with un-flattering lights, that's when you've driven around the one way system, found a car space and realised that you have forgotten your umbrella as the heavens open. The only effort you need to make when sofa shopping is moving your index finger around the screen. You have the world of shops. Every single shop you could ever want! As if it's not easy enough, many websites now don't even require you to fill your details in, if they've saved your card details, it's just one simple click on the "buy" button and it is all yours! People may joke about being a shopping addict, but it is no joke. It is an acceptable obsession particularly amongst women. It could easily be comparable to that of any other addiction such as drinking or gambling. The fact is you are still getting into debt, and shopping on line is so easy to hide. It most definitely can be an addiction! I've had to cut back recently after spending quite a bit during the holidays. That's true i have seen a lot people being addicted to it and i ma one of them lol,Basically its is about clothing most of the times than arts and crafts jewellery this is what we normally prefer and what we bother most of the times,So yeah it should be bought but accordingly the budget. having a face-to-face interaction with sales people;online shopping pakistan they can avoid in store traffic jam, etc.